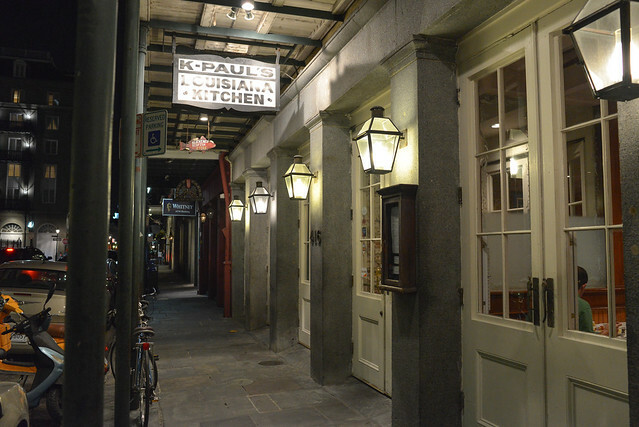 K-Paul’s Louisiana Kitchen opened in New Orleans’ French Quarter in 1979 and has been an institution ever since. 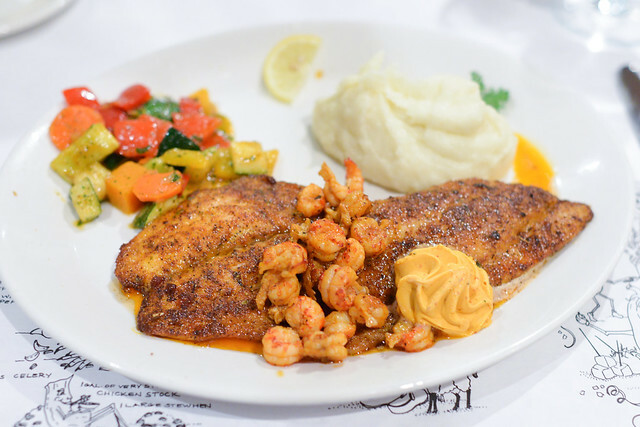 Opened by chef Paul Prudhomme (and wife Kay) after helming the kitchen of Commander’s Palace, K-Paul’s has been serving creole/cajun favorites that haven’t changed in the last 35 years. Blackened fish was created here, a technique now duplicated all around the region. 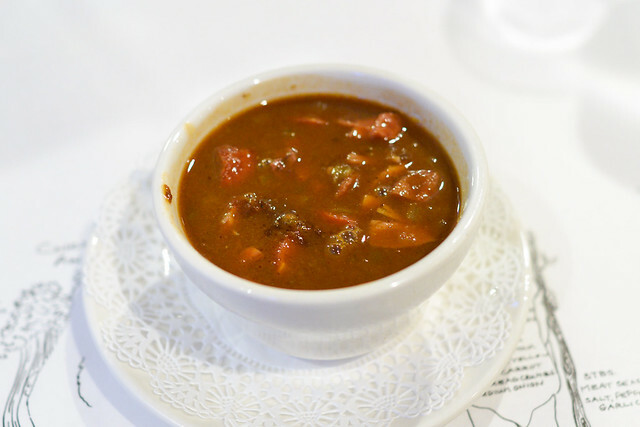 Jambalaya, etouffée, gumbo, turtle soup, fried oysters – it’s all here. 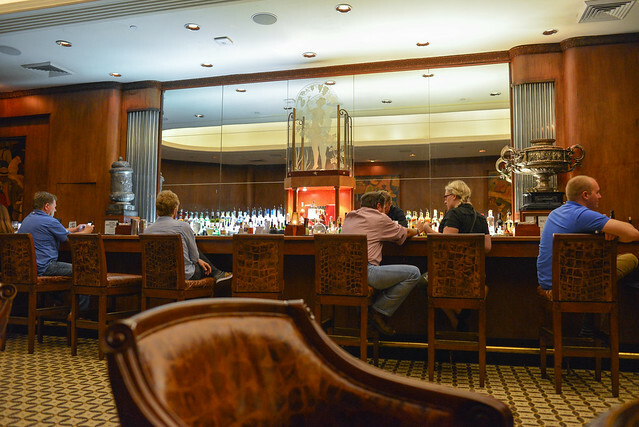 A visit to K-Paul’s was high on my list of restaurants to try. The gumbo had plenty of meat, especially shredded chicken with a deep earthy flavor. A good version, but not one of the top ones I had on this trip. 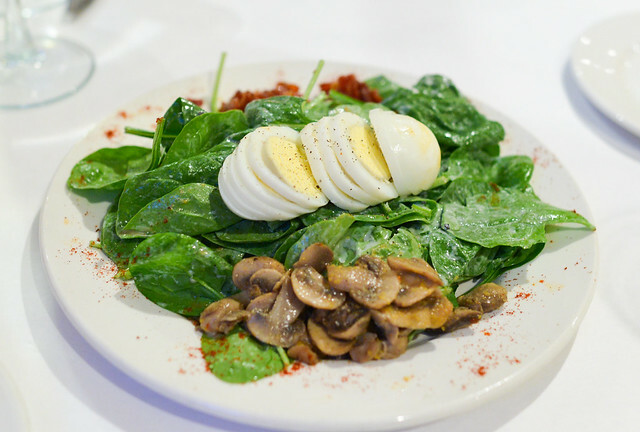 Spinach salad was a light starter, though was topped with an egg with an overcooked, mealy yolk. 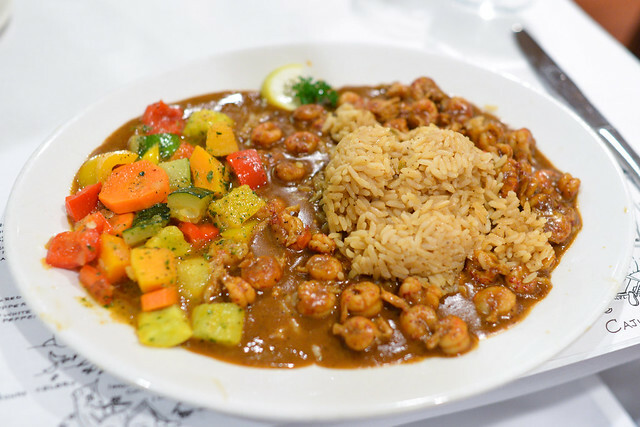 Étouffée was rich with lots of crawfish on buttered seasoned rice. Side vegetables seemed like an afterthought though, sauteed until mushy in butter. The blackened drum was cooked well, moist with a flavorful blackened spice rub. Mashed potatoes and the same mushy vegetables came alongside. We had this bundt cake for dessert. 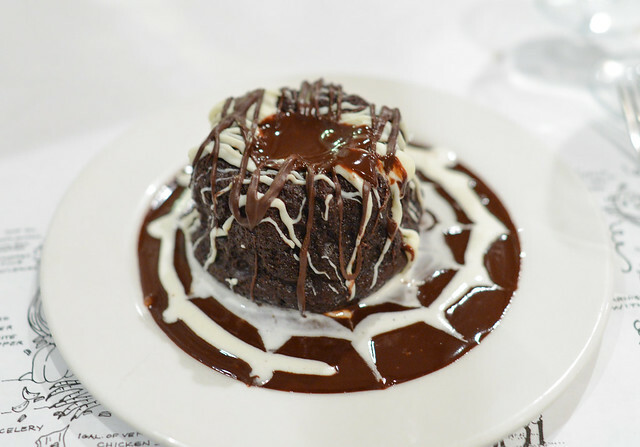 It was very dense, fudgy with a rich chocolate sauce – truly something for a chocolate lover. 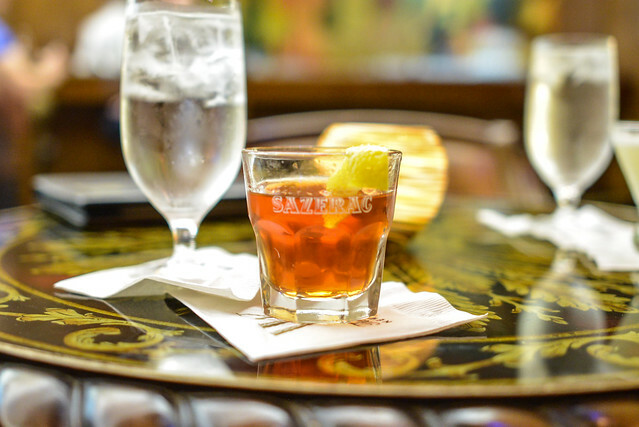 After dinner, we stopped by the nearby Sazerac Bar for a nightcap. 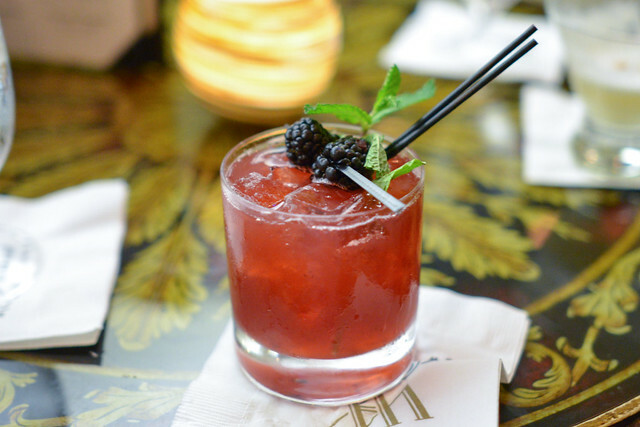 Of course, the namesake drink was in order. K-Paul’s served up some classic local favorites and it was certainly a treat to try the blackened fish in its birthplace. However my expectations may have been a little too high as K-Paul’s didn’t quite meet them.